Give your venue that unique edge! 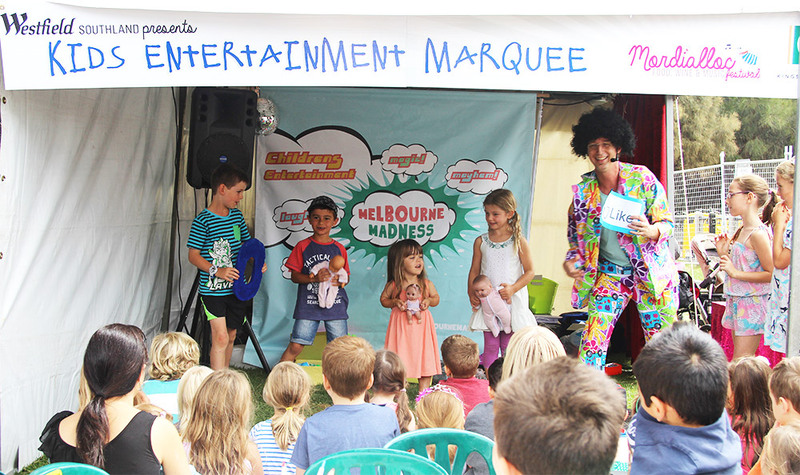 Having a children’s performer at your venue can certainly increase patronage and Melbourne Madness is the perfect choice! Mums and Dads can sit back and enjoy their meals whilst Disco Daddy is entertaining the kids. Not only will we provide entertainment to keep the families walking through the door, we’re happy to help with marketing your venue to increase patronage. We will promote your venue on our website e.g. “Come see Disco Daddy every Friday night at the “Beach Tavern” and we can provide images and content for marketing material so you can…. ….but the greatest tool is word of mouth, and we’ll make sure that our entertainment will be the talk of the town! Make your next event the best ever! Disco Daddy has the skills to rock the crowd into a hilarious frenzy and keep the children thoroughly entertained. Whether it’s a main stage or a kid’s area, Melbourne Madness will truly make your event a memorable one! Contact us today to discuss which character would be the perfect fit for your next event. Perfect for: Festivals, Fetes, Family Days, Corporate events and much more.